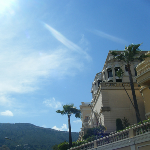 We also went to the casino of Monaco and even had some luck with the roulette!! 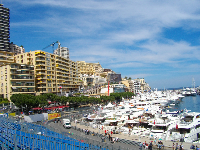 A beautiful place to visit and the Grand Prix de Monaco is definitely an amazing event to witness once in a lifetime. 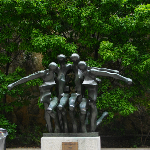 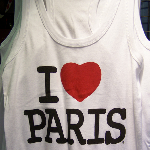 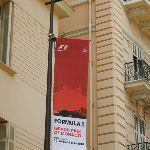 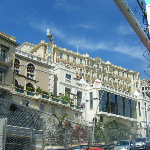 Did you enjoy Grand Prix de Monaco and have you been on a holiday in Monaco, France?